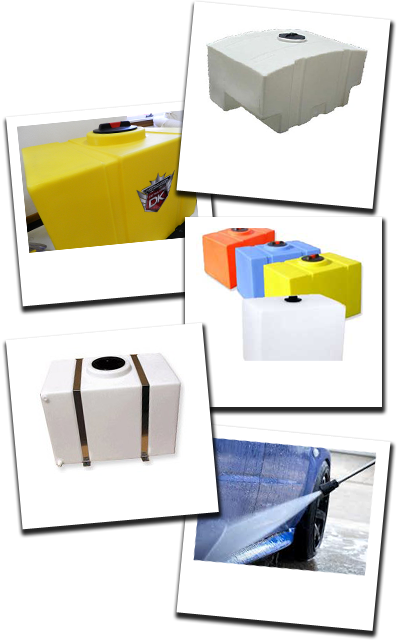 Detail King offers a large selection of auto detailing water tanks and mobile detailing tanks that are UV-stabilized for outdoor storage, constructed of linear polyethylene resin, and comply with U.S. Food and Drug Administration regulation 21 CFR 177.1520 (C) 3.1 and 3.2. 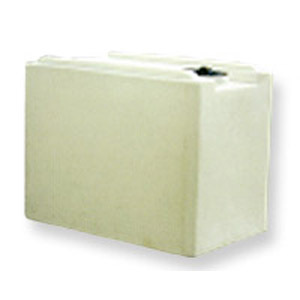 Most of our water tanks include molded slots for tie-down straps, ideal for pick-up trucks and trailers. The UV protection is important — especially if the tank is exposed to sunlight. Sunlight can cause algae to grow inside a water tank without UV protection. The algae will flow into the pump and eventually pump performance will be substandard and failure will result. It is worth paying a few more dollars for the proper water tank especially if you have invested in the proper power washer. 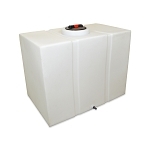 We feature many size tanks from a 60 gallon low profile tank to more than 300 gallons for mobile car wash services. 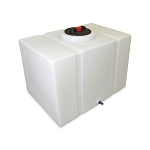 We sell a number of UV stabilized water tanks for mobile auto detailing businesses and mobile car wash businesses. Many just getting started out in the mobile detailing business or mobile car wash business sometimes think they need a larger tank than they really do. Let’s say your core business will be offering derailing services. These detailing services could be a complete inside and outside detail, a buff and wax, engine shampooing or just an interior cleaning. So basically your day may be composed of a mixture of services. Of course you have to wash the vehicle first and there will be days that you will have customers request that you hand wash their vehicle, dress their car’s tires and vacuum the interior. You may have a few car washes per day, some detail services, and possibly some added value services like headlight restoration or even paint chip repair. 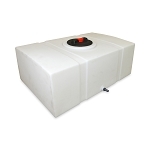 So you do not need a super large water tank for auto detailing. Usually a 60 gallon or our 100 gallon water tank is more than enough! 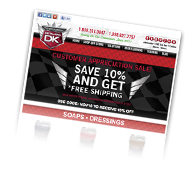 Keep in mind water weighs 8.33 pounds per gallon, so if you purchase a 200 or 300 gallon tank just to offer auto detailing services you are hauling around a lot of extra weight in your vehicle. The extra weight will be hard on your transmission and also gulp down your fuel. If you plan on even offering two complete detailers per day you will only be using 20-40 gallons tops. 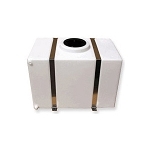 And if you really had to refill your water tank you probably could easily do that at a customer’s home or business. They really will not mind, they just enjoy the convenience of you going to them. If you are mainly going to perform car washes or fleet washes you will for sure need a larger tank like a 200 gallon water tank or even a 330 gallon water tank! Remember that you have to wash a lot of cars per day and use a lot car wash soaps to equal the revenues you can generate by only doing a few complete details per day. You do the math: Wash 10 cars a day at $20 per car and be driving around quite a bit or perform 2 complete details at $175 each and be driving around a lot less. A mobile detailer that is going to focus on providing car detailing services really only needs a 60 gallon or a 90 gallon water tank for mobile detailing. If you are going to offer a fleet wash service then you will need a larger tank and probably some type of water purification system like DI (de-ionized water) tanks or an RO system (reverse osmosis). 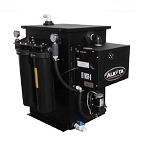 These systems get costly but they will save drying time and when doing fleet work you are only generating a few dollars per car, so you need volume to make money as a mobile car wash operator. 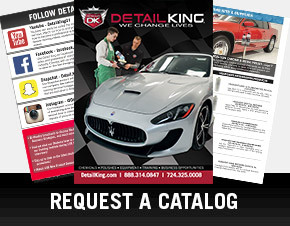 A mobile detailer on the other hand can do a wash here and there but they can really make good money offering complete auto details and ala carte detailing services. 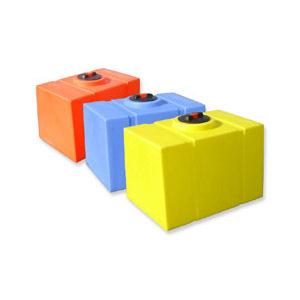 Choose the color that best suits your company, and showoff your red, yellow, or blue water tank! 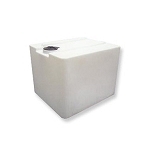 These plastic water tanks are perfect for mobile detailing! 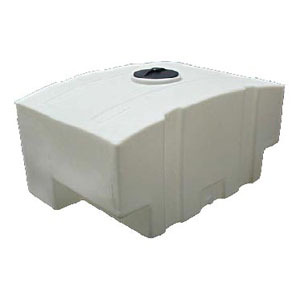 Made from the same poly material as our 100 gallon tank, our 115 gallon car wash water tank will hold 15 gallons more allowing you to wash an extra couple cars. This tank is more than perfect for the mobile auto detailer looking to offer both exterior washes only and full details throughout the work day. Make sure your investment is secure with these strong and durable 2" wide stainless steel water tank straps! 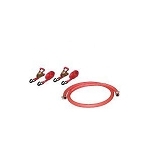 These stainless steel straps are made ready to bolt to vehicle or trailer floor. 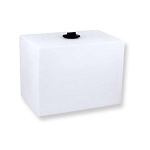 They are made specifically for our 100 gallon water tank, for a secure fit. Make sure your investment is secure with these strong and durable 2" wide stainless steel water tank straps! These stainless steel straps are made ready to bolt to vehicle or trailer floor. 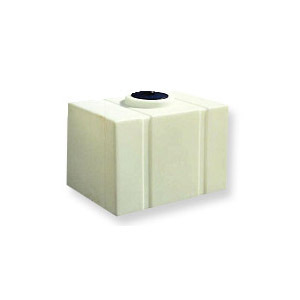 They are made specifically for our 150 gallon water tank, for a secure and snug fit. Make sure your investment is secure with these strong and durable 2" wide stainless steel water tank straps! 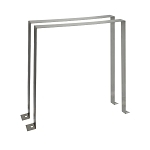 These stainless steel straps are made ready to bolt to vehicle or trailer floor. 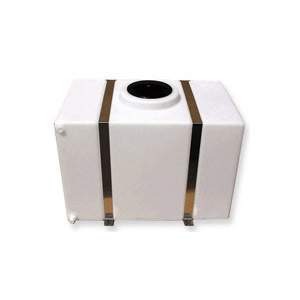 They are made specifically for our 220 gallon water tank, for a secure and snug fit.